You Need To Tour These WKU Apartments With A Washer And Dryer In Unit! 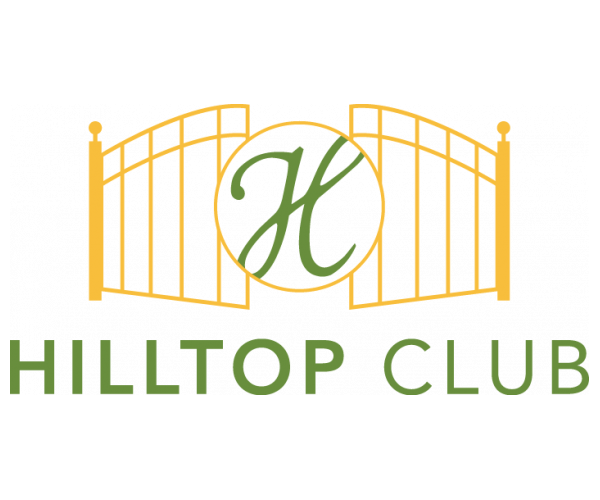 If you’re looking for beautiful WKU apartments with a washer and dryer in unit, look no further than Hilltop Club. Not only do all of our apartments have a full-size washer and dryer, they come with everything you need to succeed— on and off campus! cable, water, electric, or gas. As a housing community just minutes from Western Kentucky University, academics are important to our residents. That’s why we have a 24-hour computer center and study lounge. Hilltop Club has the best WKU apartments with a washer and dryer in unit. But don’t take our word for it— see for yourself. Have a look at our online photo gallery. Like what you see? 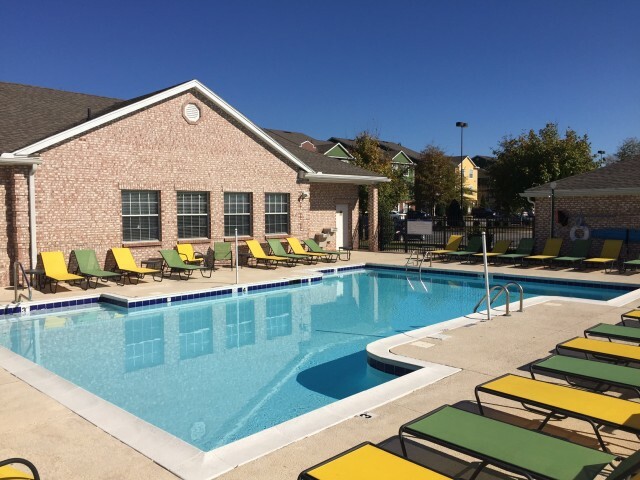 Contact us to schedule a personal tour or go ahead and apply for an apartment right now!